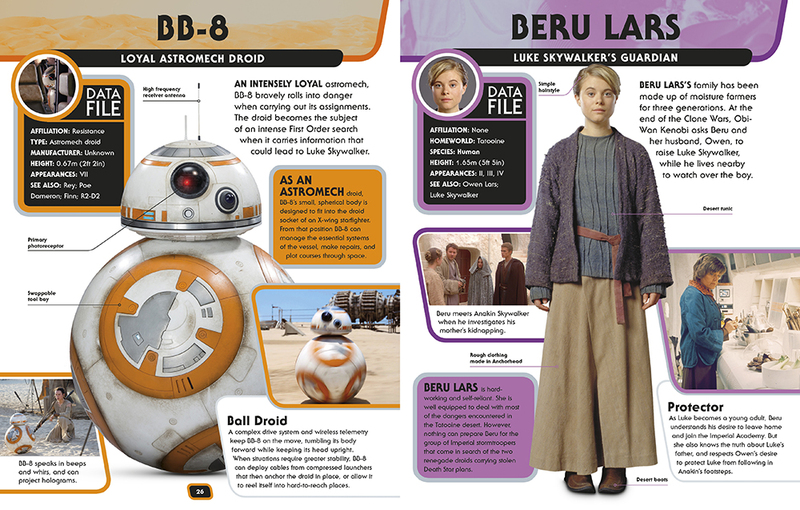 The new 2016 Star Wars Character Encyclopedia is beautiful. What’s most exciting is seeing the new THE FORCE AWAKENS characters right next to returning characters you know and love. Like all DK Star Wars Books, the images pop off the page. Now, it’s your chance to win your very own copy! Jump below these beautiful images to find out how. 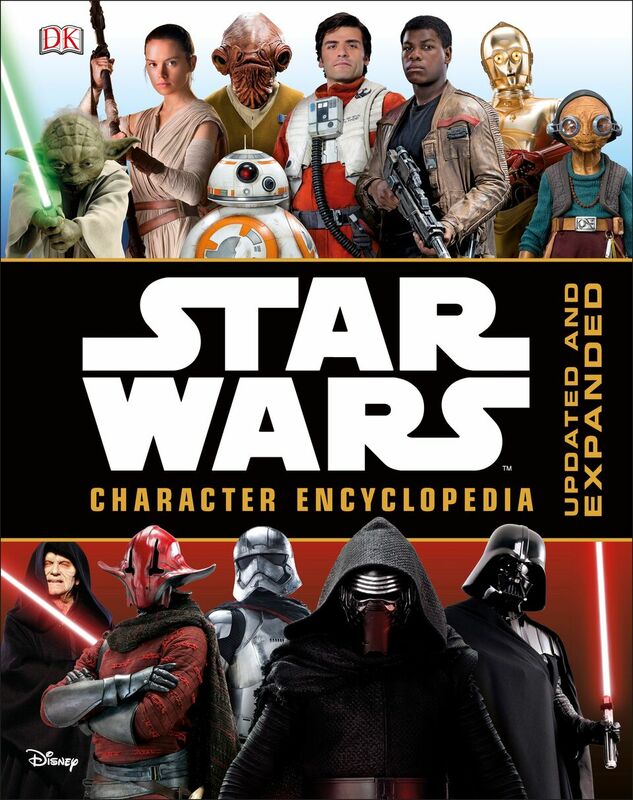 ONE lucky Skywalker will win a copy of DK’s NEW 2016 STAR WARS CHARACTER ENCYCLOPEDIA. Follow @DKPublishing and @SkywalkingPod on Twitter to gain entry. EARN THE MOST entries by rating us on iTunes! (If you’ve already rated us, it will be even easier for you to enter – just follow the directions in the Rafflecopter Giveaway widget.) The contest runs until Monday, May 17, 2016 at 11:59 PM Pacific. This contest is eligible for US Residents only. No P.O. Boxes. 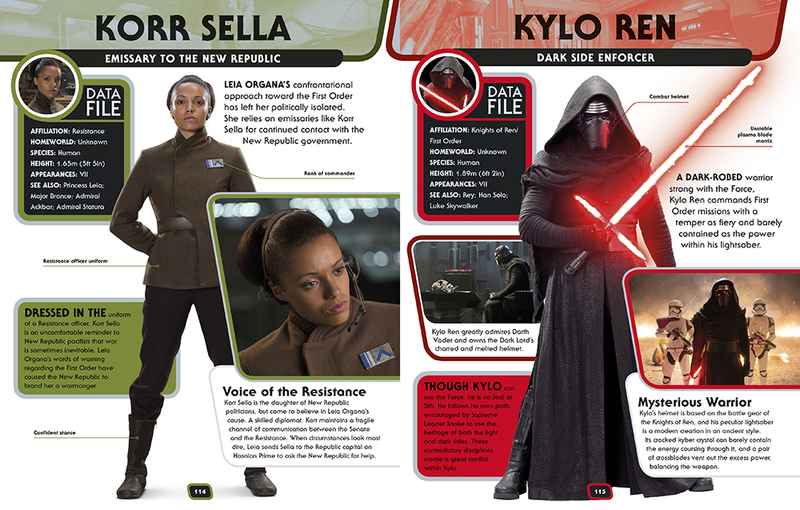 Images from Star Wars™ Character Encyclopedia, Updated and Expanded. © and ™ 2016 Lucasfilm Ltd. The winners will be chosen at random and announced on the following Podcast Episode. After we mention their names on the podcast, the winners will have seven (7) days to get in touch with us through our page here. If no one claims their gift, we will choose another winner. Anyone can enter, and we will pay for the shipping! That’s it, so ready?? Set?? May the Force Be With YOU!